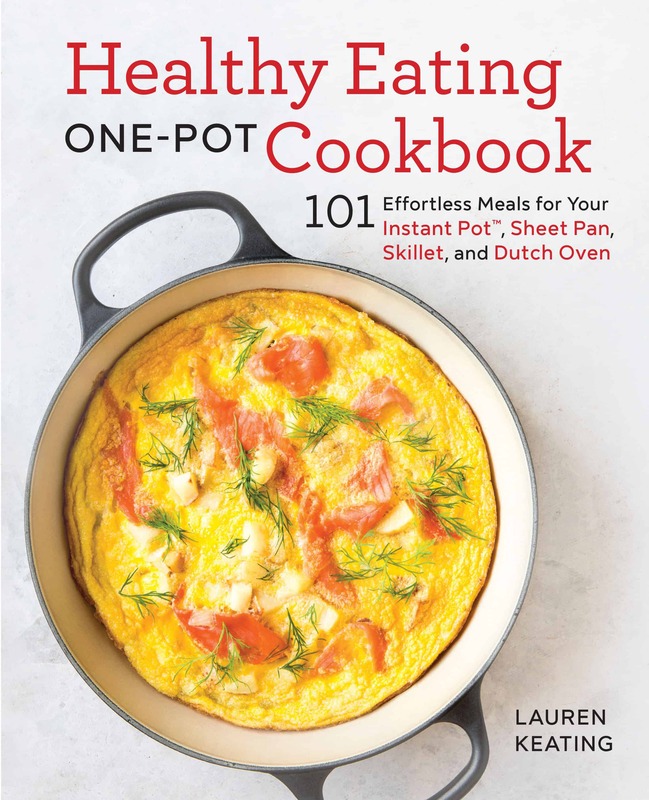 Announcing My Healthy Eating One-Pot Cookbook | Healthy. Delicious. 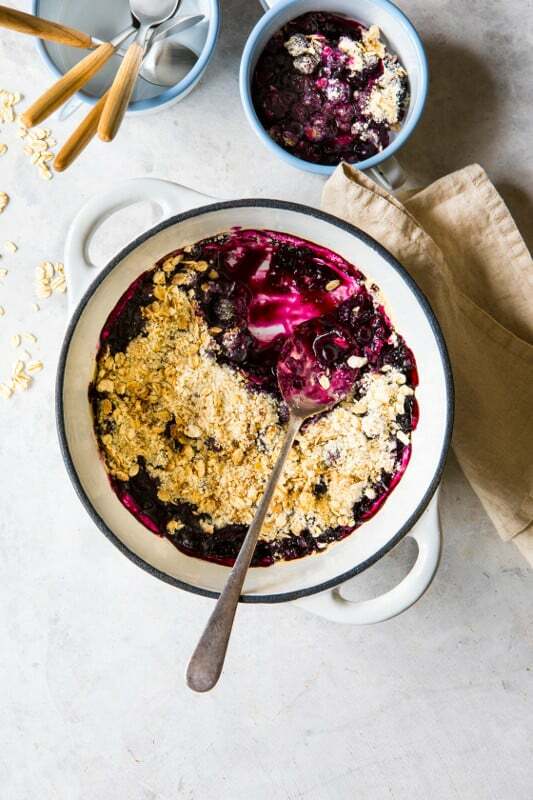 Things have been a little quiet around these parts lately, but I promise it’s been for good reason – I’ve been hard at work behind the scenes writing my very first cookbook! A real, live, hold it in your hand cookbook. Ahhhh!!!! My Healthy Eating One-Pot Cookbook is coming out on March 26, but you can preorder it on Amazon now. Look at that – my name is on the cover and everything. I put my heart and soul into this book and I’m so excited that it’s finally coming out! I keep needing to pinch myself because I can’t believe it’s real. I can’t wait for you all to get your hands on it, because it has some really fantastic new recipes. I was especially excited to write this book because it’s exactly the kind of book that everyone needs on their shelf – myself included. Whether you’re a busy professional who just doesn’t have time to think about cooking or a recent college graduate that’s just finding your way around the kitchen, this book will be a lifesaver. It’s chock-full of recipes (101 of them!) 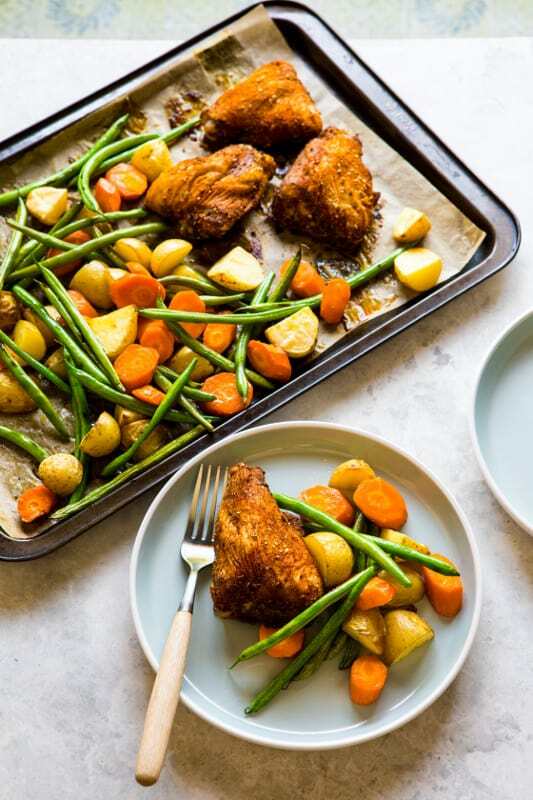 for your sheet pan, Dutch oven, Instant Pot, air fryer, and skillet. But the best part is that every recipe only uses one cooking vessel. One of my pet peeves is when a recipe is billed as being one-pot but it really isn’t. I’ll never ask you to start with an ingredient that you’ve already cooked in a separate pot. Plus, each recipe is a complete meal so you don’t need to fuss with a ton of side dishes. Even better? Every recipe has 10 real food ingredients or less. 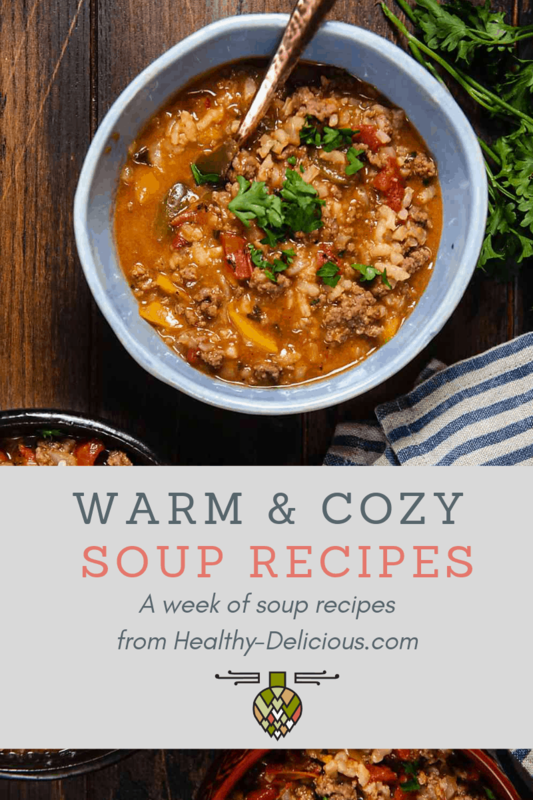 The recipes all have the same big, bold flavors that I love to share here on the blog, but pared down into super simple recipes that are perfect when you don’t have a ton of time to fuss around in the kitchen. I’m super excited to share more about the book here in the next few weeks, but go ahead and order your copy now. Congrats it’s my birthday on the 26th can I have free one ?